In less than a fortnight, the whole Middle-Earth will be witnessing the mush awaited sequel to The Hobbit: An Unexpected Journey. Peter Jackson is firing up the thrills and excitement by releasing the 13th, and surely not the last, production video for The Hobbit Trilogy. See how scenes involving Smaug and the Mayor of lake-Town came to life as the production team busied themselves for the final shots and post production of The Hobbit: The Desolation of Smaug. Enjoy some table tennis games with cast as well. 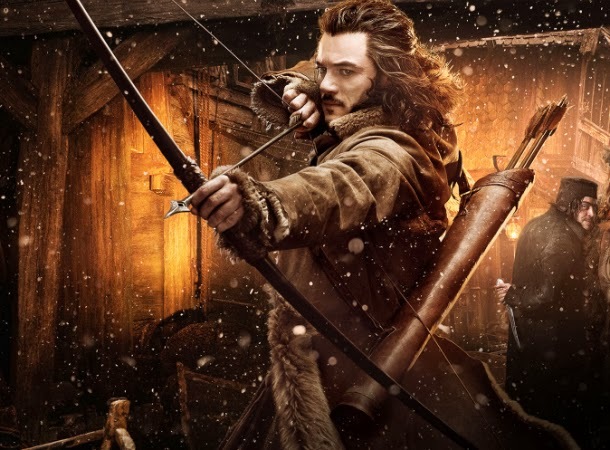 Watch the new The Hobbit: The Desolation of Smaug, Production Diary 13. Peter Jackson's The Hobbit: The Desolation of Smaug soars to cinemas on December 13, 2013.